This FREE website is designed to enable easy access to Open Educational Resources (OER) for PreK-Collegiate students and teachers. 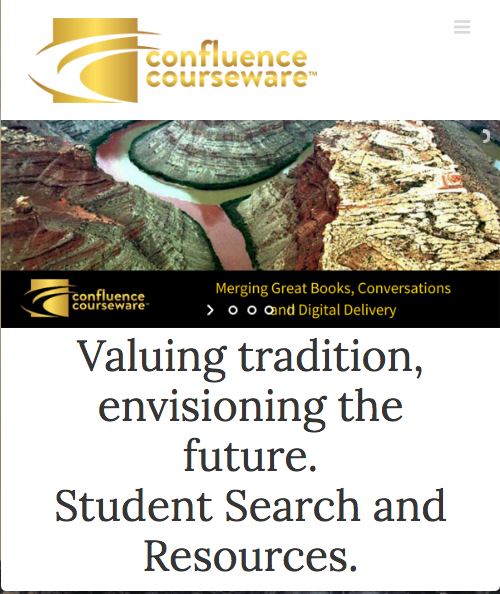 Browse and enjoy the curated resources and custom searches designed for you. 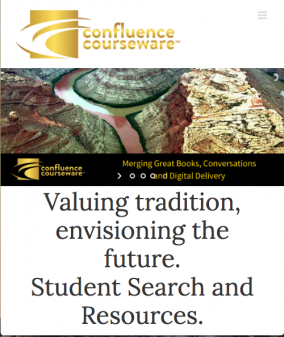 Just click here resources.confluencecourseware.com.